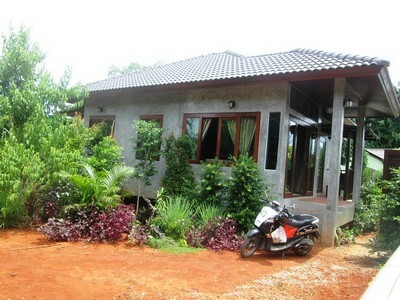 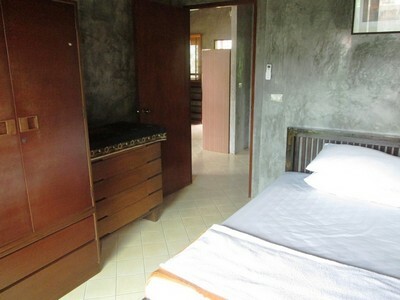 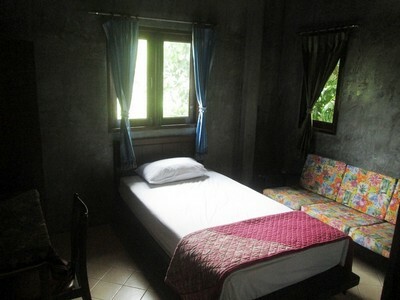 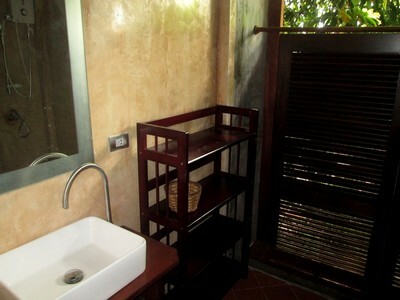 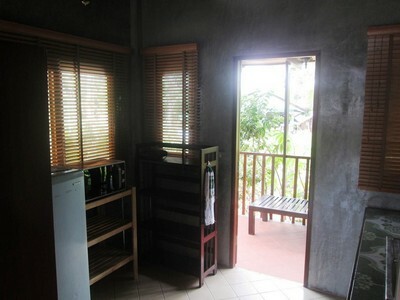 New house with 2 bedrooms and 1 bathroom for sale in Klong Muang some 10 mins from Ao Nang. 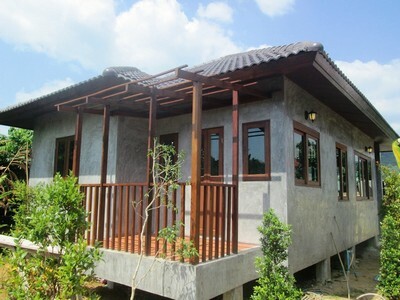 The house is sitting on 400 sq.m. 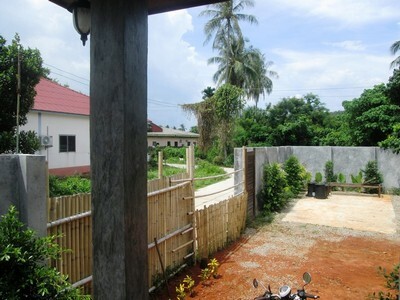 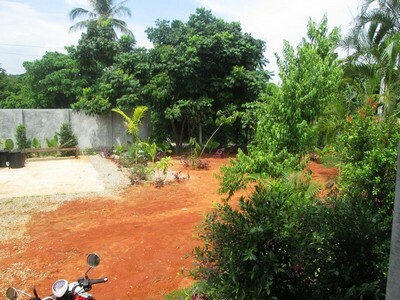 land from where you can reach the beach in Klong Muang in less than 5 minutes walk. 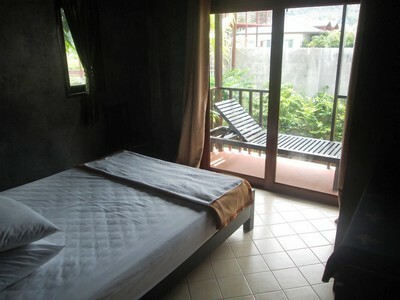 Only 400 meter from the beach. 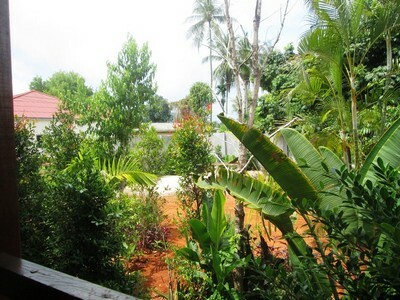 There is enough space in the garden to build your own private swimming pool and a carport or garage... and even a sala. 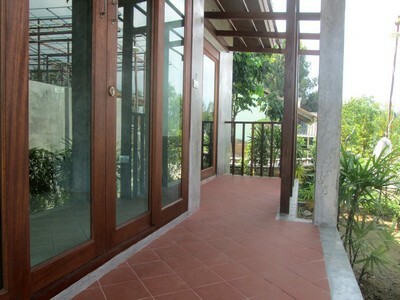 You can enjoy the garden view from the 2 balconies . 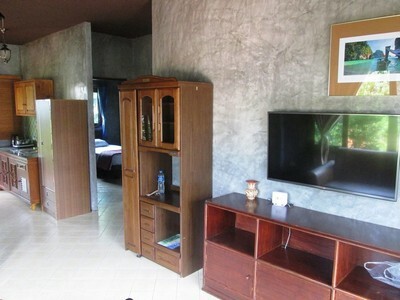 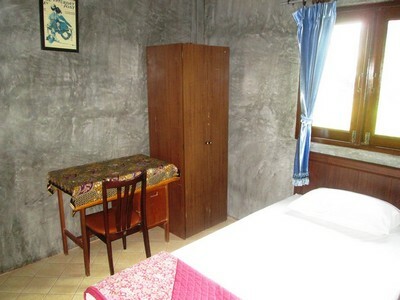 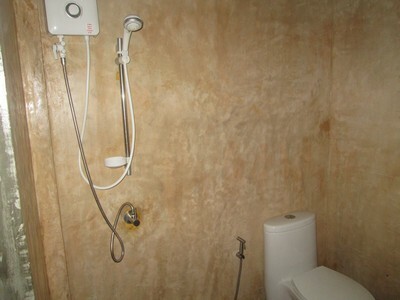 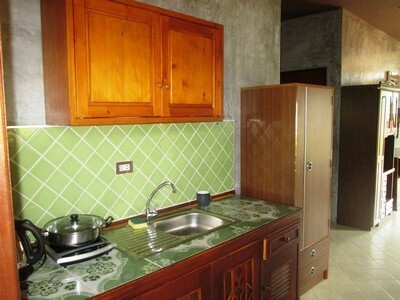 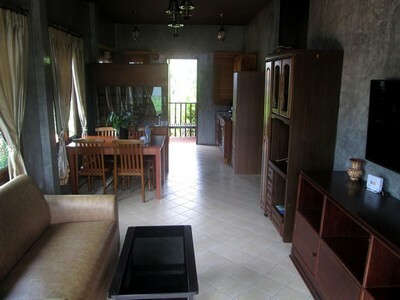 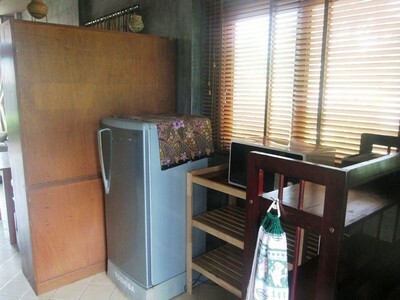 The kitchen is in connection with the living room, and the bathroom is located convenient between the 2 bedrooms. 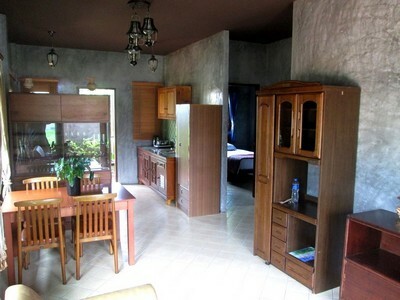 This is a great house away from the crowd, but yet convenient located for shopping and dining and only some 25 mins from the airport.